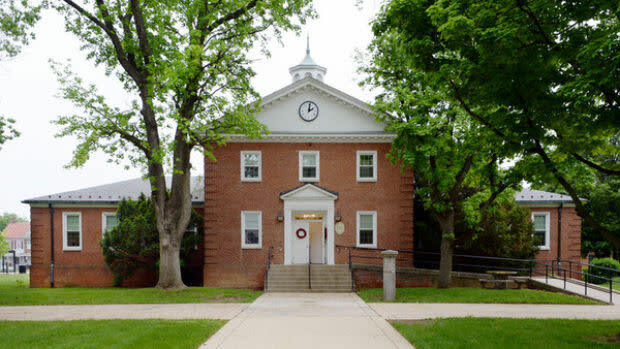 Located on the campus of the Maryland School for the Deaf, the Bjorlee Museum is one of Frederick's newest exhibits. 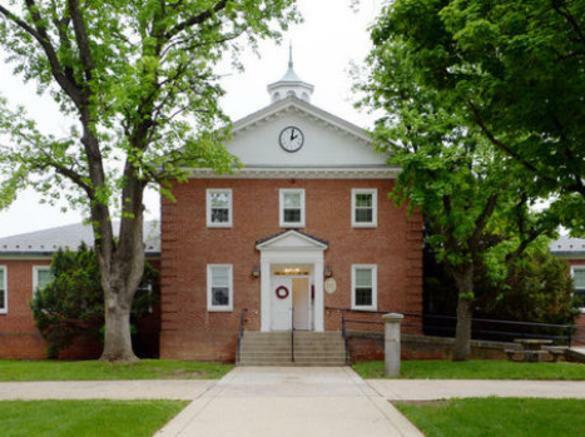 The school opened its doors with 34 students in Sept of 1868 and was housed in two Revolutionary War era stone barracks. The remaining Hessian Barracks is adjacent to the museum. 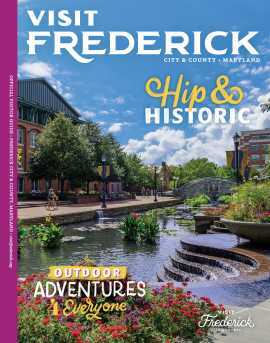 The collection, which began in 1872, houses school related artifacts, as well as many items of local interest reflecting aspects of Frederick City's long history. The museum is open M-F 8:30-11:30am and weekends by appointment.